Smallsats. 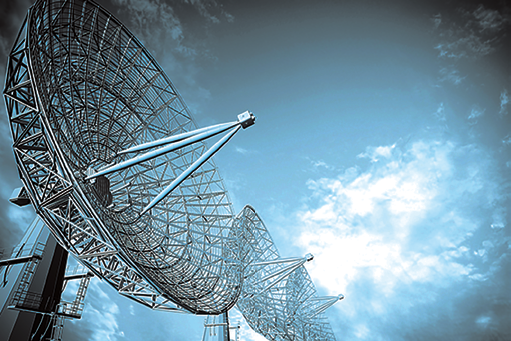 They are delivering affordable agility and flexibility for the space and satellite industry, but there are countless hurdles to overcome to be viable, long-lasting, and robust solutions to the problems that customized large and expensive systems face. Indeed, the explosion of smallsats in recent years has inspired the minds of anyone who is even tangentially interested in the space domain and has brought into question the future of large spacecraft and their role both commercially and for governments. With the increase in commercial launch platforms, space is more accessible today than ever before. Smallsats are not only a great entry point into space for countries, universities, and industry, but they offer an alternative solution that is cheaper, smaller, and more agile to continue achieving the mission on a shorter timeline than traditional missions. The Catalyst Campus for Technology & Innovation (www.catalystcampus.com) is a collaborative ecosystem located in downtown Colorado Springs, Colorado, that harbors an impressive collection of industry, academia, and government entities with the purpose of promoting partnerships and leveraging commercial and government investments enhancing technology in the space arena. 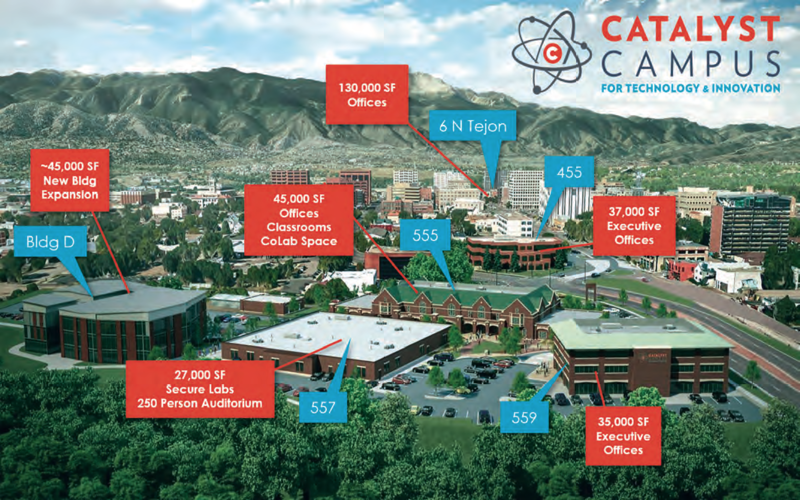 Currently spanning over eight acres and 135,000+ square feet of commercial space (with an additional 50,000+ square feet planned in the next year), Catalyst Campus (www.catalystcampus.com) provides an infrastructure designed to support rapid development and innovation of technology that can immediately meet the needs and demands of smallsat developers and customers. Braxton Technologies, LLC, is one of the flagship members of the Catalyst Campus. Braxton is an agile small business headquartered in Colorado Springs that specializes in developing software products to outfit any part of a satellite operations center. Leveraging their satellite operations knowledge and location on the Campus, Braxton has created an environment where providers can fly their satellites, including smallsats, from a commercial facility for a small fraction of the standard, start-up ground system cost as the infrastructure, products, technology, and lab space already exist. The infrastructure at this facility affords smallsats the opportunity to fly their spacecraft in an environment already compliant with the most common data and communication standard formats. 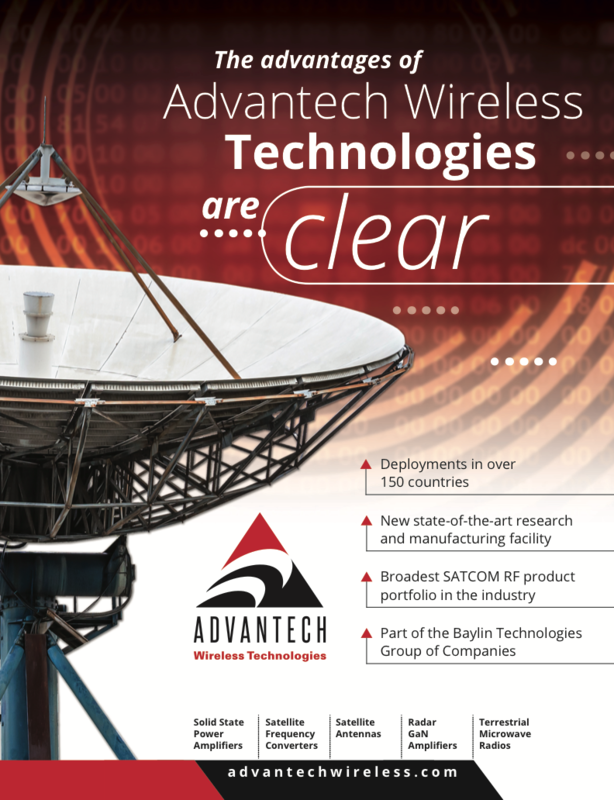 Specific solutions are quickly tailored to meet specific needs and requirements. Oftentimes, smallsats experience significant budgetary constraints, trying to squeeze as much value from a mission that they can with their limited resources. Frequently, there is not enough budget to consider a robust ground solution that isn’t hobby-shopped together or only considered as an after-thought; most of a smallsat project’s budget goes towards the satellite manufacturing and launch, where it rightfully should be. 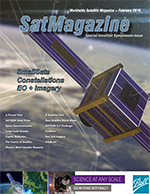 Having an existing plug-and-play infrastructure for the ground control segment is of vital interest to the smallsat community, which removes a level of complexity from planning their mission and implementing the total solution. In addition to leveraging an existing, common infrastructure, another value-added component is the ability to lease the capability as needed, using a services model. Many smallsat missions have a shorter life span and it therefore doesn’t make sense to invest significant resources into developing a ground segment that will not be used for an extensive period of time. Braxton offers a Satellite Operations Center-as-a-Service (SOC-S) specifically for the smallsat community. This SOC-as-a-Service model gives users and operators the ability to manage constellation-level missions that leverage existing commercial products, therefore eliminating the need for further development, testing, and integration activities. Braxton is scheduled to support several satellites from the Catalyst Campus in the next year and offers an extensive array of solutions that are easily tailored to meet smallsat ground needs; everything from satellite command and control, to constellation-level mission management, enterprise-level scheduling and resource optimization, satellite and ground simulations, and orbit determination — Braxton does it all for a fraction of the cost of traditional providers. Please visit Braxton at Booth 16 at the Smallsat Symposium, February 4-7, 2019. Heidi Wright is the Director of Technical Marketing at Braxton Technologies, LLC headquartered in Colorado Springs, Colorado. She specializes in combining her engineering and business development background from working at several small businesses and government agencies to market and deliver cost-effective, high-quality agile technical solutions for satellite ground systems. She holds a B.S. in Aerospace Engineering from Auburn University and is currently pursuing her MBA at University of Colorado at Colorado Springs.